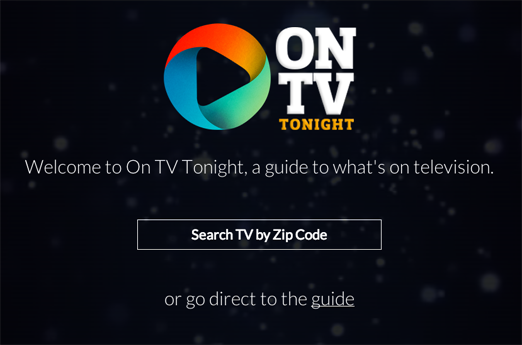 Introducing America's TV listings guide - On TV Tonight America. On TV Tonight's American TV Listings Guide is your guide to what's on television across America. Produced by eBroadcast, one of the World's leading TV guide resources, On TV Tonight covers every TV show broadcasting near you.